The Vail Golf & Nordic Clubhouse is a spectacular new community place to gather with old friends and create new ones in Vail, Colorado. 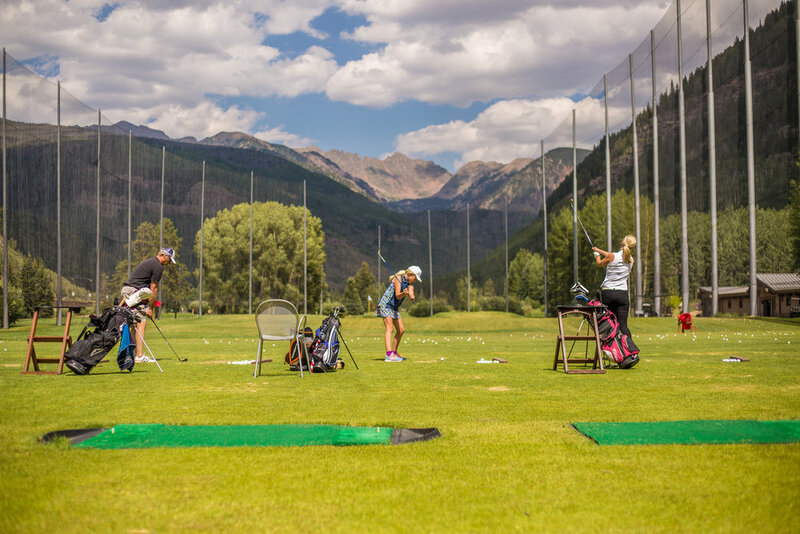 The clubhouse is home to world-class recreation - the Vail Golf Club in summer and the Vail Nordic Center in winter - plus an all-new restaurant and a breathtaking weddings and events venue in Vail, Colorado. Located on the edge of the Gore Mountain Range, the Vail Golf & Nordic Clubhouse is Vail's newest gathering place, offering views and food like no other. The Town of Vail and Vail Recreation District are excited to introduce the new Vail Golf & Nordic Clubhouse to the community. 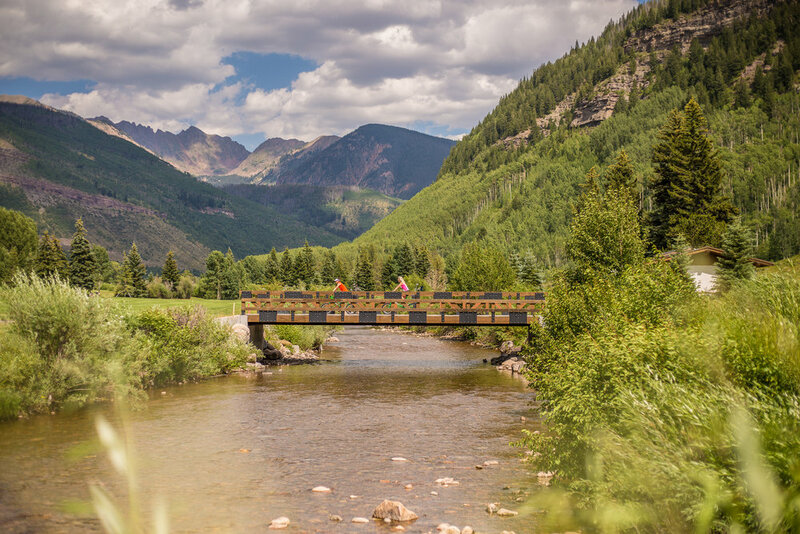 Featuring an all-new restaurant, the Grill on the Gore, and a beautiful new banquet space, the Gore Range Room, the Vail Golf & Nordic Clubhouse offers a spectacular event venue and uniquely scenic views throughout all seasons. Home to the Vail Golf Club in the summer and Vail Nordic Center in winter, the clubhouse is now available for weddings and events. The Vail Nordic Center pro shop is now closed for the 2018/19 winter. Thanks for a great season! 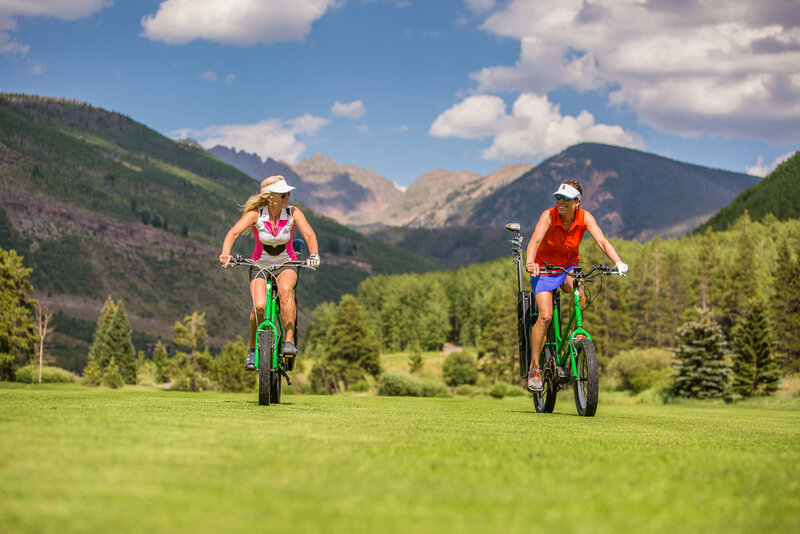 During the winter, the Vail Nordic Center offers 17 kilometers of daily-groomed Nordic and classic skiing, 10 kilometers of snowshoe track and now 13K of fat bike trails. The pro shop carries a full line of skis and boots, winter sports clothing, snowshoes, and the valley’s most comprehensive waxes. Rentals are available for classic, skate and backcountry skis, snowshoes, fat bikes and sleds to pull kids. Lessons and clinics are also available. For more information, visit our Nordic Center pages. The Grill on the Gore restaurant is closed for the off-season and will reopen with golf operations. In the summer, check out our signature lunch and ápres golf dishes, featuring hand-crafted soups, salads and sandwiches made with Colorado-sourced ingredients. Specialty cocktails and a diverse craft beer selection are also available daily to enjoy after a round of golf or a hard day's work. For more information on the restaurant, please see our Grill on the Gore pages. The Vail Golf Club will open for summer 2019 as conditions allow. We look forward to seeing you this summer. For more information, visit the Vail Golf Club pages.